After jumping into the shared player pool with Nevada and Delaware last May, 2018 was supposed to be a banner year for online poker in New Jersey. 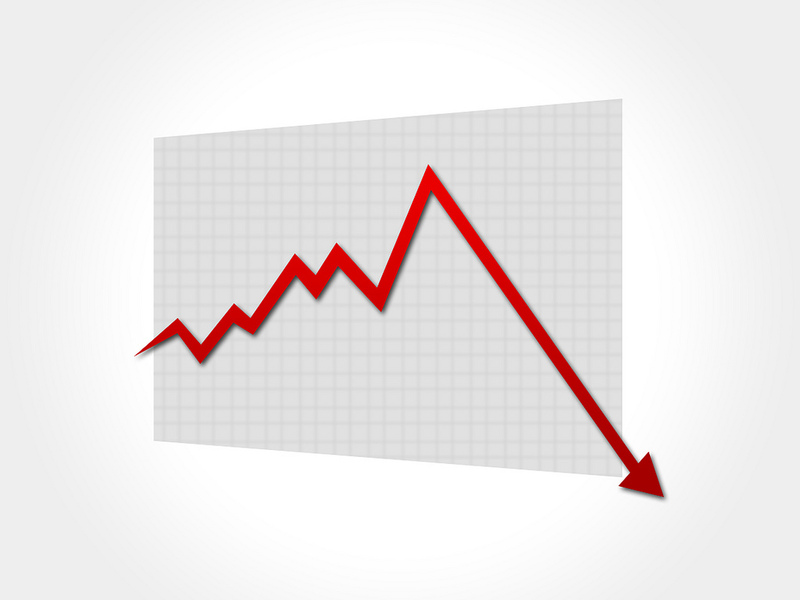 Instead, it was the complete opposite, with revenues bottoming out to the lowest levels the state has ever seen. 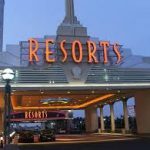 According to figures released by PlayNJ.com, New Jersey’s three online poker operators combined for total revenues of $21.3 million last year, a 12 percent drop from the approximately $24.3M the state generated in 2017. There wasn’t a single month in which sites topped $2M in revenue this past year, something that happened in six of 12 months in the previous year. Caesars, which also operates the Harrah’s and 888 poker brands in the state, was the only one to show year-over-year growth. Meanwhile, PokerStars and Party Poker both took a step backwards. 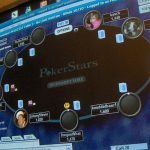 Party Poker had a particularly tough year and seemed to be heading in reverse after the state joined the shared player pool. After averaging $574,000 in monthly revenue between January and April, the operator failed to hit even half a million in any month for the rest of the year. Any hope of a rebound in 2019 may have gone up in smoke when the US Department of Justice announced that it had reversed its interpretation of the Wire Act. The ruling bans all betting across state lines, and that includes the shared player pool between the three states. 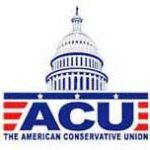 It’s business as usual for now, but it may only be a matter of time before the ongoing cross-state arrangement catches the ire of the federal government. It also means that Pennsylvania, previously hailed as the the savior which would turn things around, is now unlikely to join in the shared liquidity agreement. Meanwhile, one of the best-known poker advocates in the US is sounding the alarm, as Rich Muny claims that the poker community is grossly under-reacting to the development. Things are no more more promising in neighboring New York. While the possibility of online poker in the state appeared realistic as recently as late 2018, regulators have since thrown a major wrench in the works. Lawmakers recently voted 13-0 in favor of advancing Bill A00591, which proposes to dive deep into the topic of how gambling is affecting people in New York. That move, combined with the DOJ ruling, casts a pall over Bill S 18, which would have seen the state legalize online poker and join the shared player pool. At best, the poker bill will now be delayed for months. And if Bill A00591 is passed into law, regulators will be taking a long look at every game on offer in the state, including horse racing and casinos.